The Vaillant Group International GmbH represents all the company's brands in countries where so far no separate Vaillant Group sales company is existing.The aim is to develop new and existing markets for the company. Sales office resp. branch in Minsk , Dubai and Hong Kong as well as sales representatives in Portugal support this aim locally. Vaillant is an international market leader in the field of heating and ventilation technology. Vaillant offers its customers worldwide environmentally-friendly and energy-saving heating and ventilation systems predominantly based on renewable energies. 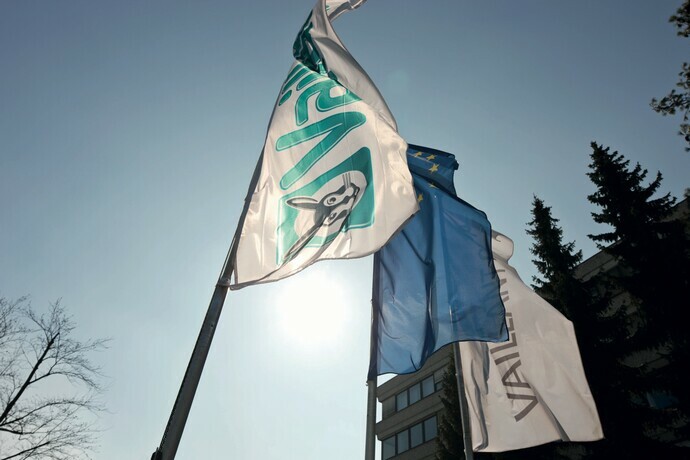 Vaillant Group International GmbH is a 100% subsidiary of the Vaillant Group based in Remscheid, Germany. The Vaillant Group was founded in 1874 and is still 100% family-owned.